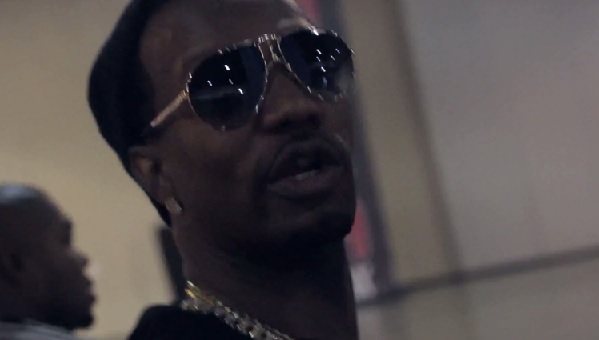 Take a look at an exclusive behind the scenes look at Juicy J’s hectic lifestyle out on the road as he makes his way from Memphis, to Florida and finally Texas. Check out the Taylor Gang rapper on the set of Drake’s “Worst Behavior” video shoot, performing state to sold out crowds and having plenty of fun along the way. Juicy J’s Stay Trippy album is available in stores for purchase. This entry was posted in Miscallenous, Video and tagged florida, hip hop, juicy j, rap, taylor gang, the hustle continues, vlog. Bookmark the permalink.